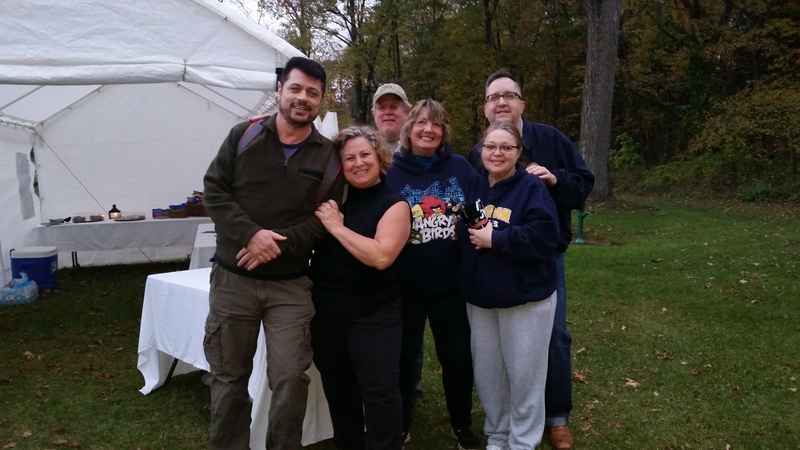 Villagers have always recognized what a special place Fallasburg is, from the founding settlers to present day inhabitants. Fifty years ago, villager Leonora Tower felt it was time to share this resource with the community at large. 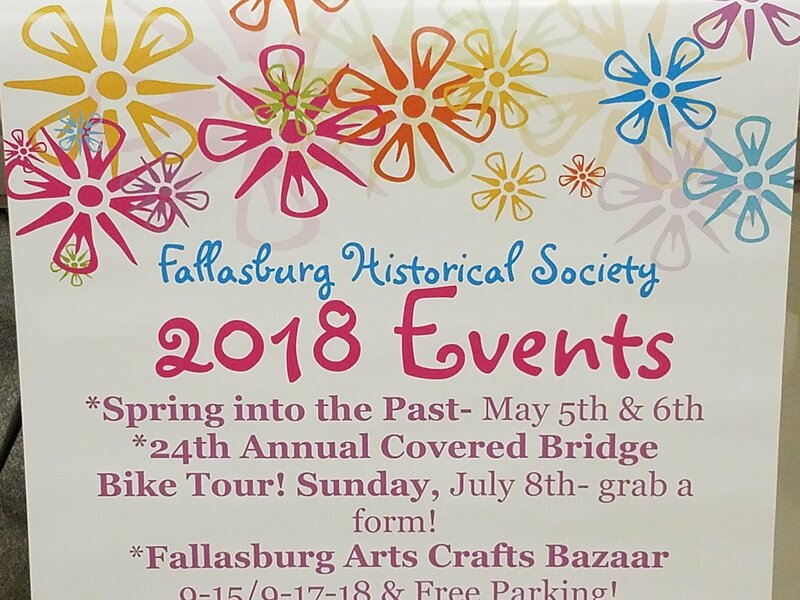 So, the West Central Michigan Historical Society was born, which later became the Fallasburg Historical Society. I marvel at how many visitors, locals and West Michiganders from far and near, are just discovering Fallasburg Village. “Wow, I didn’t realize this existed,” is the most common response as they browse our museums and learn about this colorful slice of history. I invite you to help us celebrate this 50TH Anniversary of our preservation efforts by taking a fall color tour through the Fallasburg Park across the Covered Bridge into the charming pioneer village. Take a walk or a bike ride through the village this fall. 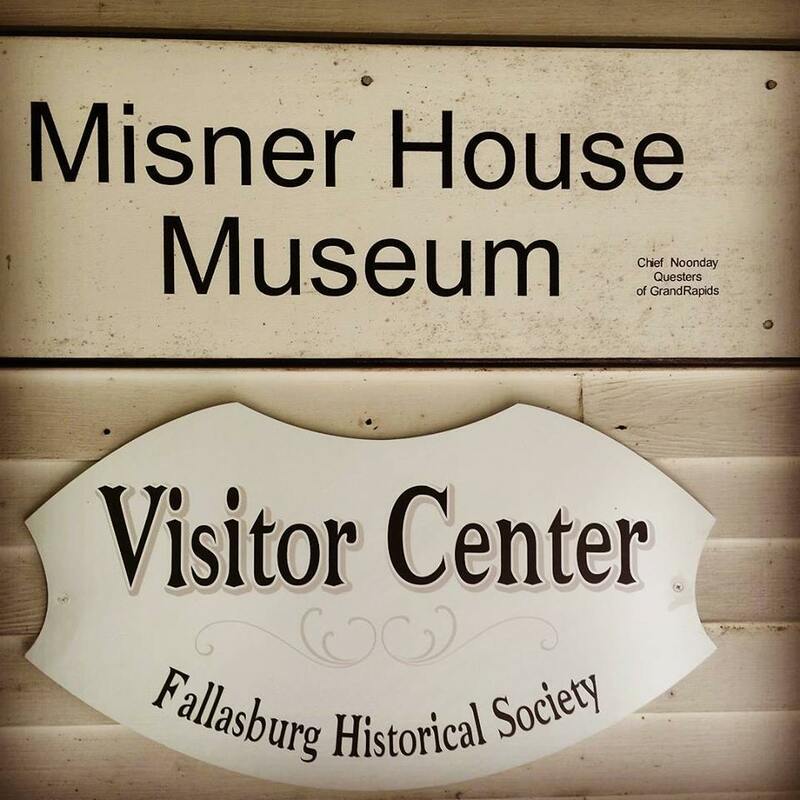 Check out the gems of history, the John Fallass house, the Misner House, The Tower Farm & Barn and the one room schoolhouse museum. The museum is open on Sundays from 2 p.m to 4 p.m. Docent led tours are available by appointment for groups. Mark your calendars for a vintage Christmas in Fallasburg on Dec. 12 from 6 p.m. to 8 p.m. at 13944 Covered Bridge Road, north of Lowell. Sign up for Fallasburg Today E-newsletter on our FHS facebook page to stay in the loop. 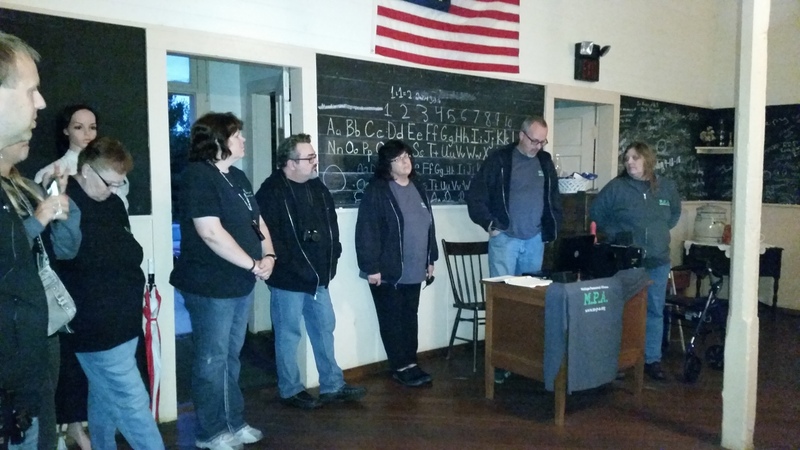 Lowell, MI- The Fallasburg Historical Society (FHS) has emerged from a forgotten 1830s pioneer village of the past as a leader of historic preservation into the future. The vibrant society has 50 years of experience in the field, an active board, volunteers, members, sponsors and supporters. 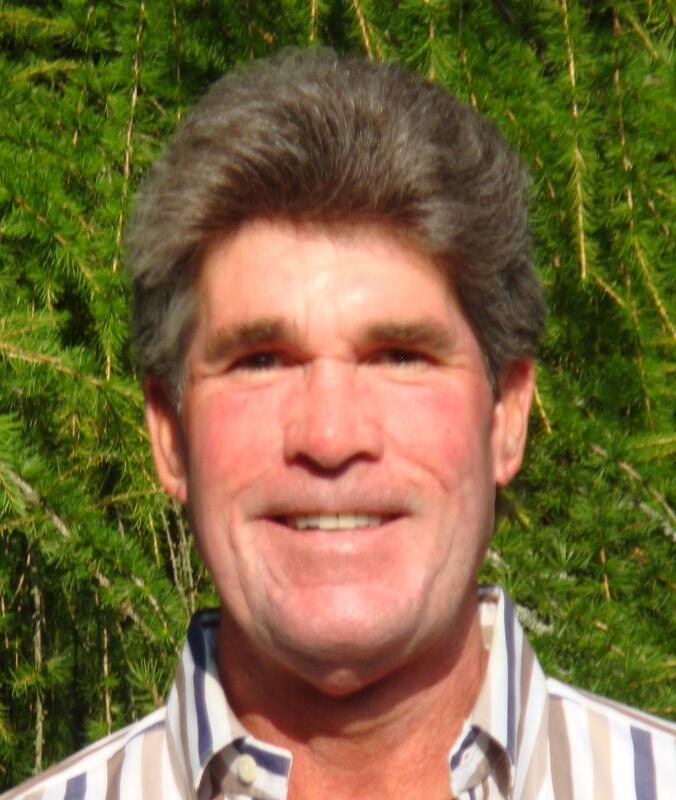 The FHS president Ken Tamke took the lead in getting the society on the fast track with social media marketing and blogging after a stagnant struggle to increase public awareness. The FHS website at fallasburg.org with a Facebook page plug-in and a donate paypal button is stocked with good information, but lacks the dynamics and connectivity of blogging and social media blitz. As of today, Oct. 1 the FHS has a brand new E-newsletter with all the sharing buttons. Partners and sponsors images are linked to their websites. “We’re very excited about the progress we have made since the inception of the society in 1965,” he writes in his president’s message. 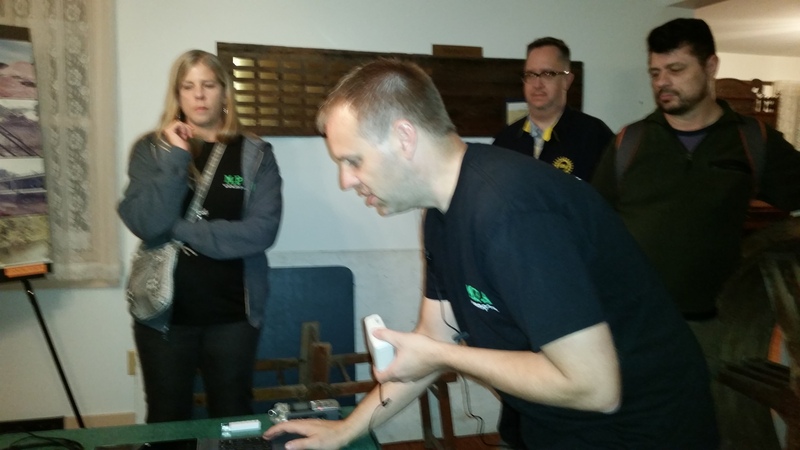 The new Fallasburg bazaar held in September generated a definite interest in the village. Twenty people came from a distance looking for the historical buildings, according to pioneer bazaar vendors. And it is a long list of projects with funding yet to emerge. The FHS will pursue grant funding from local and regional sources, donors and sponsorship. 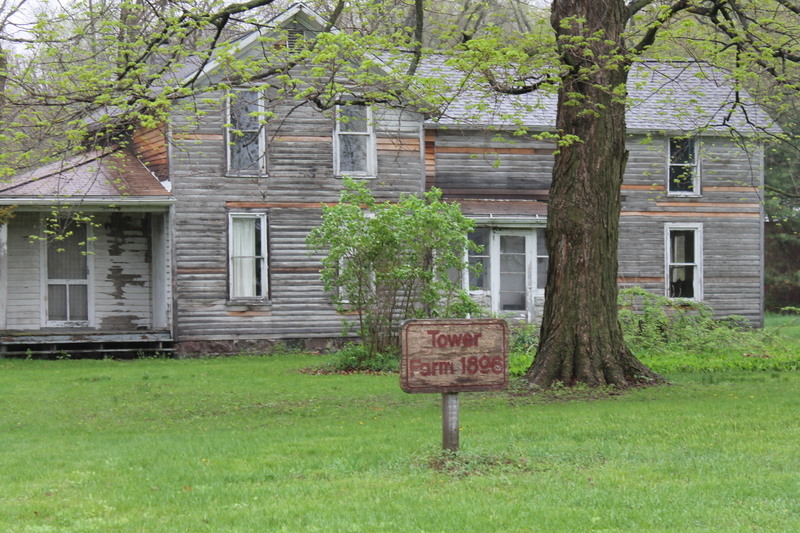 The ongoing repair of the Tower Farm with a price tag of $100,000 has been on the FHS radar screen for a long time. The roof has been repaired, but the rest of the exterior and interior need work. The archived materials need to be transferred into digital form. 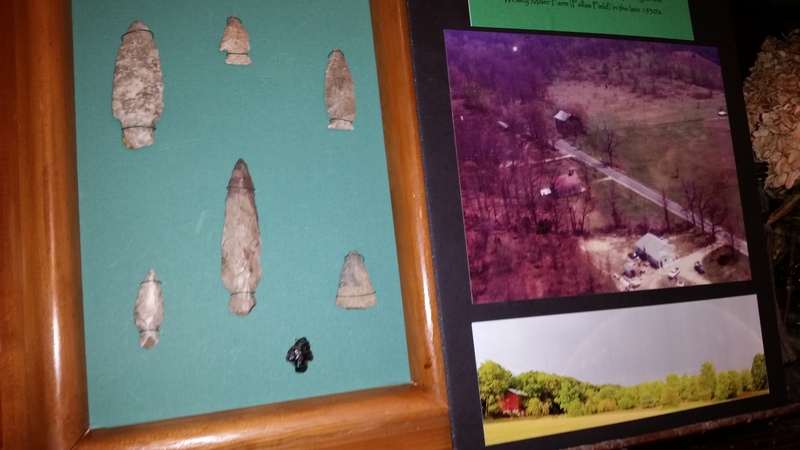 An intern from the Lowell Area Historical Museum will be working on that, according to Tamke. An E-brochure “Fallasburg Today” and an E-book “50 Years of Fallasburg Historic Preservation” (c) and a mobile app are in the works. The Fallasburg Today blog will introduce a new “Fall back in time” (c) reading series from the news and the FHS archives to get through the long winter months. This will dovetail with the E-book project. The series was inspired by the Bannister community of Czech origin keeping the Czech agricultural heritage alive in the middle of nowhere. 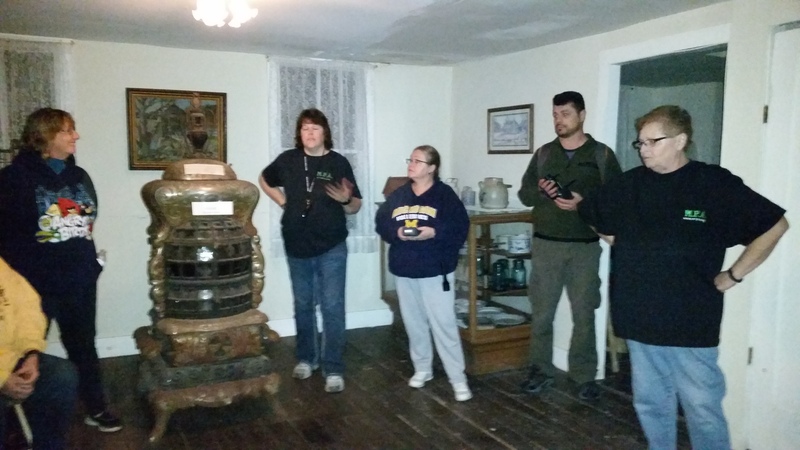 The FHS is also a part of the Tri-River Historical Museum Network that links together small town museums in Barry, Ionia, Kent & Montcalm counties. The network of 27 museums is located along the Flat, Grand and Thornapple Rivers. Chair Sally Johnson said she will present the proposed “Fall Back in Time” 2016 tour at the joint meeting in Grattan Township on Oct. 20 at 10 a.m. 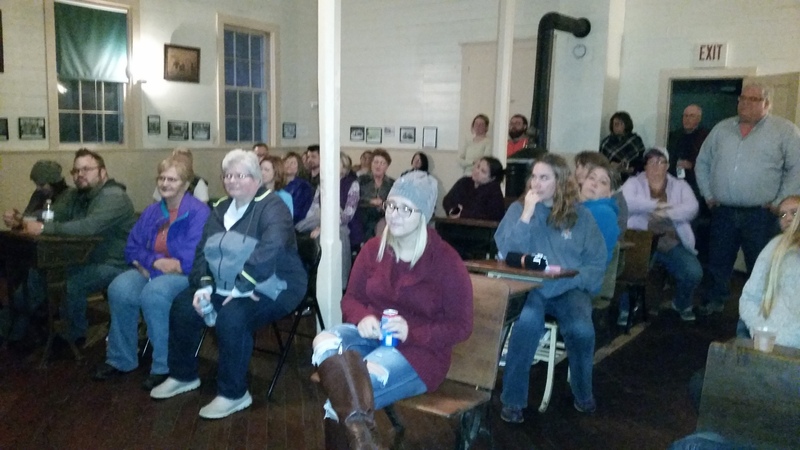 The tour would be modeled after the successful “Spring into the Past” museum tour in May.